So, while i start working on my skin , i might as well share with you guys how to have beautiful skin! 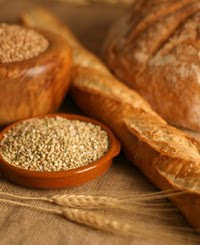 I didnt know wholegrains have so many benefits! Well here it goes, they contain B vitamin biotin, which gives you a clear and moisturised skin. 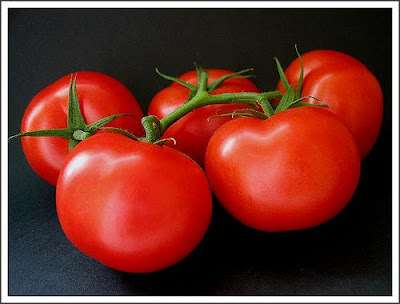 It helps reduce the risk of diabetes and prevent the growth of acne. So go get your wholemeal breads and buckwheat now! 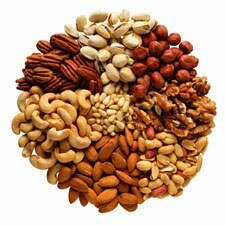 Nuts have vitamin E in them and Vitamin E protects your skin from sun damage. It also locks in the moisture in your face , keeping your face young and soft. Try almonds , or pistachios or maybe walnuts. Add 'em in your yoghurt or cereal ! Yuck , some say. But they are really beneficial to your skin. 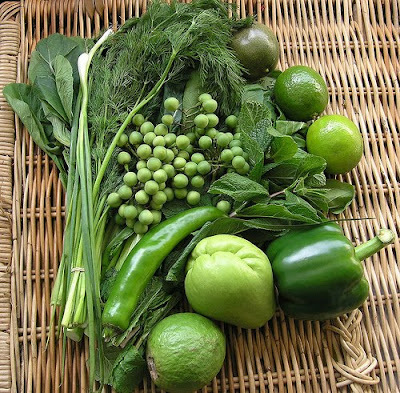 Vegetables contain Vitamin A ,beta-carotene.. and dietary fibre too! If you want bright and smooth skin, you'll have to eat your veggies! Vitamin A contains anti-oxidant, which prevents damage of the cell and premature aging , keeping your face looking fresh and young! 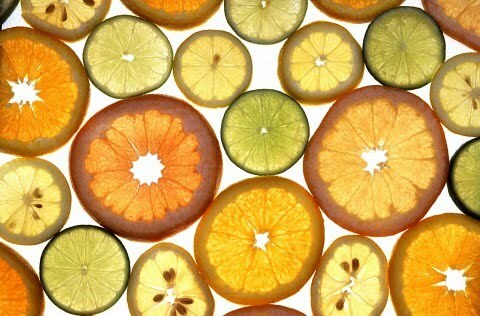 They are RICH IN VITAMIN C that gives you a smooth and taut skin. 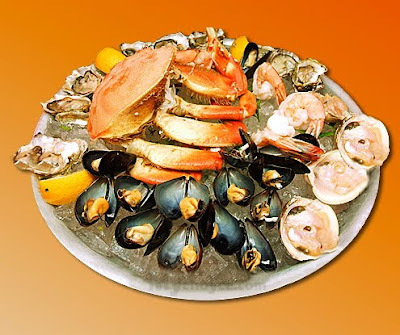 Seafood contains omega-3 fatty acids and zinc, which gives you smooth , glowing skin! Isnt that all we ever wanted? Zinc helps treat our acne while omega-3 can reduce dryness ( just what i needed). Hope it helps and please click on my nuffnang!